A recent comment thread on LinkedIn raised some debate about managerial secrecy in corporate restructuring, discussing the challenges and ethics of being asked to participate in confidential workforce reduction planning A manager was asked to sign an NDA and support the company through the process of his or her team’s ultimate elimination. The manger expressed feelings of disloyalty to the team and questioned the perception of dishonesty that could result from participating in this type of confidential planning. Colleagues offered an array of advice: some suggested going along with the company’s plans…sign the NDA and look out for yourself because that’s what corporate life has become. Others favored the manager refusing to sign an NDA and disclosing to the team that they would be losing their jobs. Some of the advice offered raised very real legal and ethical challenges that companies and managers should seriously consider. 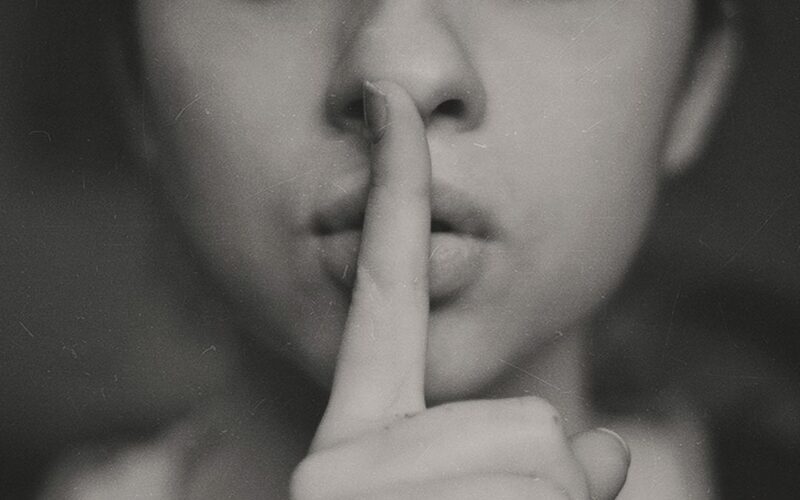 If a manager is made aware of workforce reduction plans and refuses to sign an NDA- or worse, if none is offered- could that enable the manager to freely disclose the information to other employees? Companies should think through this issue carefully before bringing managers into sensitive conversations. Good managers may feel their loyalty divided between their people and the company. Are there specific factors that may impact a manager’s reaction to the news of a restructure, i.e. personal or financial stressors, a sense of dishonesty or disloyalty to their teams, even a (not unrealistic) fear that after they finish eliminating their teams they, too, will lose their own jobs? If those factors are ignored and confidentiality is not addressed in a meaningful way there there could be unintended consequences that arise. While reductions in force don’t always come as a surprise, it’s important to anticipate how employees may react. Managers who opt not to participate in restructure planning may, thinking they are doing their teams a favor, hint- or even outright disclose- impending job loss to impacted employees. Once that information gets out, it may be too late to prevent negative events. Consider whether impacted employees have access to certain data: customer information, sales projections, proprietary product knowledge, company finances…and ask how the loss of such information could damage the company. Many companies make it a condition of severance that employees work through a defined transition period, often even requiring them to train their cost-saving replacements. Even carefully planned announcements can trigger anger and acts of spite in a workforce, and it’s hard to predict who and what may cause a problem. So imagine what could go wrong if a manager (however well-meaning) lets employees in on the secret before any planning has been done? Information loss is a bad enough consequence but what about harm to people? Consider that a premature leak to anyone about workforce reductions could trigger other negative events. Imagine a manager confides in a friend (who works elsewhere) about the company’s impending layoffs…there is absolutely no way to guarantee that information won’t get back to an impacted employee. Sadly enough, these types of disclosures happen, even at executive levels…and when they do, some companies are wholly ignorant of the risks that those disclosures could cause. Could the news of job loss…being planned in secret… trigger violence or exacerbate certain mental health symptoms that could manifest in the workplace? What might seem like harmless disclosure by managers could potentially cost people their lives. It’s not unrealistic these days for workers to be concerned about violence when they go to work. Does your company educate its managers about these kinds of risks? Do you hold them accountable for any and all disclosures before you share confidential information? Are you prepared to respond- and take swift, preventive action- if some type of disclosure is revealed? If not, you might want to consider the impact when it comes to your bottom line. Do you know how to control what you can…and how to safely address what you can’t?